Melanie Shaffer is President/Founder of Talent Suite. She is also an active Partner in The CFO Suite where she spent the previous 5 years developing and leading the Executive Search practice. Melanie is part of an ownership team that led The CFO Suite through significant growth, evidenced by a two-time placement in the Dallas 100™ fastest growing companies. Melanie also spent over a decade with a national publicly held recruiting firm where she received numerous awards for her national rankings and client feedback. 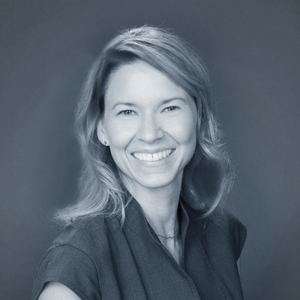 Melanie is a Predictive Index Certified Partner and is also a Gallup Certified Strengths Coach. Melanie began her career in public accounting, spending time with both Arthur Anderson and PricewaterhouseCoopers. Melanie is currently on the Board of the Women’s Finance Exchange, is a sustaining member of the Junior League of Dallas and serves in auxiliary groups for both Children’s Medical Center and Community Partners of Dallas. Melanie graduated from the University of Oklahoma with a BBA in accounting and holds a CPA license that is currently inactive. 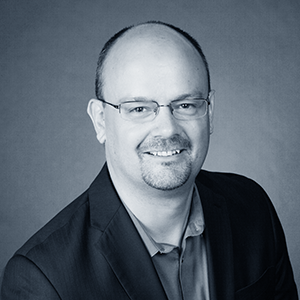 Brett is the Chief Operating Officer for Talent Suite and the founder and Chief Executive Officer of The CFO Suite. Previously, Brett was a founding partner of The Controller Group (“TCG”). Under Brett’s strategic and operational leadership, TCG and The CFO Suite have each been honored as two-time winners in the Dallas 100TM. TCG successfully merged with Tatum, LLC in 2006 where Brett played an integral role in developing a national presence for the consulting practice. Brett began his career with Ernst & Young gaining a broad range of experience within the Entrepreneurial Services Assurance practice in the UK and Dallas office. During this time, he was also a member of the National Training Team responsible for the creation and instruction of many E&Y education programs. Brett graduated from the University of Warwick in the UK and is a Chartered Accountant. He currently serves on the advisory board for Civitas Capital Management, LLC, a specialty financial services and investment management company and is an active angel investor in many Texas based startups. He is also active in various philanthropic organizations including the North Texas Food Bank. Lydia is the VP of Professional Development and Training and joins Talent Suite from a dual career in public accounting and academia, where she led industry practice groups as an audit partner in the Dallas office of Grant Thornton, LLP and also as the Professional in Residence at UNT’s College of Business Accounting Department. Lydia has always been passionate about helping others become their best selves. She has focused on working with millennials as a coach, mentor and teacher in her leadership roles throughout her career in public accounting and academia. A lifelong learner, Lydia capitalizes on her business knowledge, skills and experience in in assisting clients with professional development and training programs, culture cultivation, executive coaching and applying neuroscience concepts and models to business. Lydia helps individuals and teams realize their highest potential by being honest, caring and courageous enough to implement lasting, positive changes to achieve better results. Lydia is a CPA and graduated from The University of Texas at Austin, earning a Masters in Professional Accounting and a Bachelor of Arts in Business Administration. Lydia volunteers her time as a financial coach, yoga instructor and community outreach program analyst at several local not-for- profit organizations. Heather Bonfield utilizes her entrepreneurial background to train and consult with Talent Suite clients on PI implementation and business development. She left a thriving corporate career as a Director in a Fortune 125 company to buy her first business at the age of 26. After successfully selling that company, she has continued to invest in and start numerous businesses. 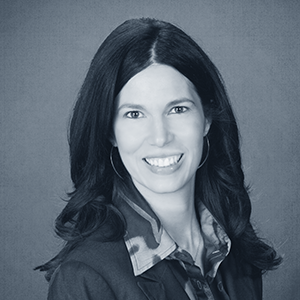 Heather has advised other business owners and CEO’s on a variety of issues including talent acquisition and engagement, organizational improvement, and executive coaching and speaks regularly to business groups. 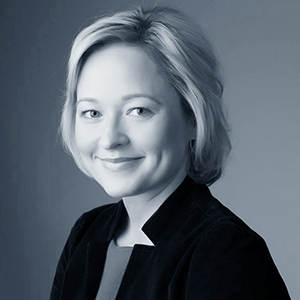 Heather holds a BBA in Finance from the McCombs School of Business and an Organizational Improvement Certificate from the Human Dimensions of Organizations Department of the College of Liberal Arts at The University of Texas at Austin. She is very active in the philanthropic community and has served on numerous boards including The Junior League of Dallas and The Texas Exes.